Leslie practices in a wide range of U.S. and international tax areas. She counsels clients on advantageous business structures for tax and estate planning purposes. Leslie has a particular focus on helping high-net-worth families manage estate planning goals in multiple jurisdictions. Her practice often focuses on cross-border matters, including structuring considerations in purchasing U.S. real estate, business expansion into the United States, tax considerations in private and public offerings, and the application of the U.S. anti-deferral regimes. She also regularly counsels clients on U.S. tax compliance matters as well as the ramifications of relinquishment of U.S. citizenship or lawful permanent ("green card") status. Leslie's clients include business owners and investors, high-net-worth individuals and privately held businesses. Leslie is the co-author of Canadian Companion to 1040 Preparation and Planning Guide, a CCH publication. She is a frequent speaker across Canada on U.S. tax law, especially in the cross-border context. 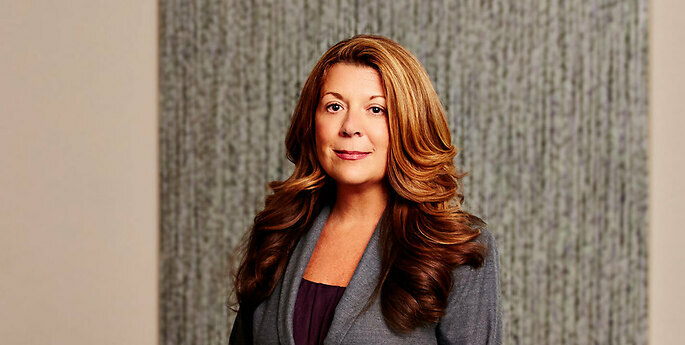 Leslie exclusively practices U.S. law and is admitted to practice in New York. Council of American States in Canada Seminar: Canadian Business Expansion Into the U.S. Thinking About Renouncing Your U.S. Citizenship? Leslie contributed to the archived Hodgson Russ Canada/U.S. cross-border blog, Smarter Way to Cross. Her entries can be found on the Publications page.